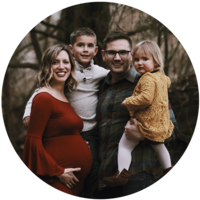 Able to hold and spend time with him for a few hours, Lindsay and her husband faced the deepest and darkest moments of their lives – and yet Lindsay talks repeatedly of the sense of calm and peace that she felt. A mother who had planned an advised c-section for her second birth is shocked when her water breaks at 38 weeks and her baby is born within 3 hours. 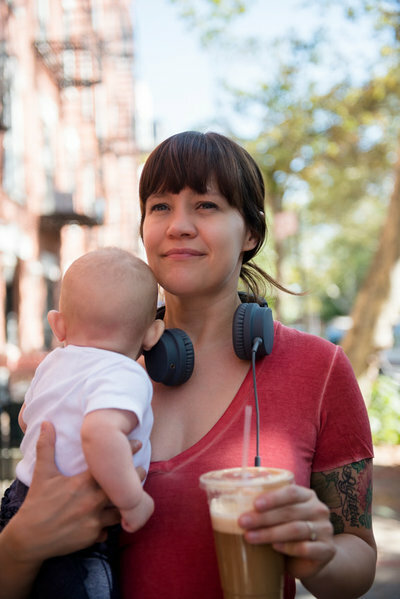 A mother, yoga practitioner and childbirth educator shares her perspective on the spiritual aspects of birth and how we all have the birth we’re meant to have. Laura and Mellisa, the show hosts, discuss a very helpful tool in evaluating birth options and choices when things don’t go according to plan. 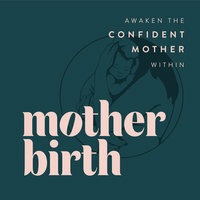 Laura and Mellisa, the show hosts, dive deep into the why, what and how of a birth plan, talking about how to make it a relational tool instead of a confrontational one. A mother shares the shocking and scary journey of discovering her unborn daughter will be born with a leg deformity requiring amputation after she is born.